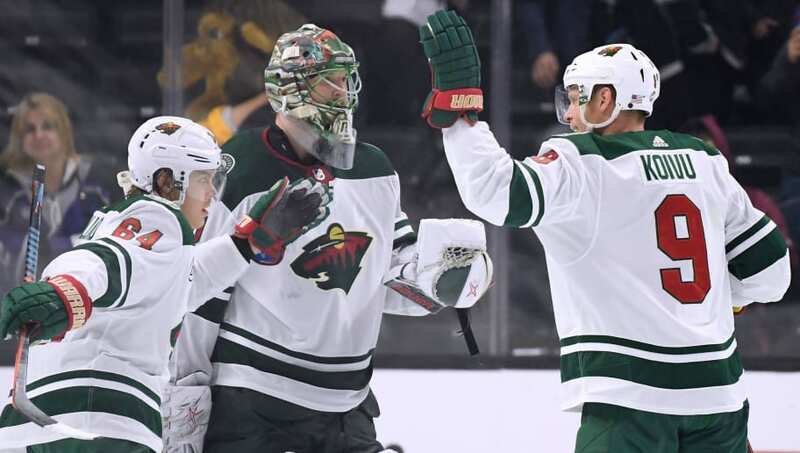 Minnesota general manager Paul Fenton has the go-ahead to make any deals he sees fit that would either help the Wild's roster right now or their future endeavors. Only Zach Parise, Ryan Suter, Mikko Koivu and Matt Dumba are untouchable on this roster. Multiple core lineup players should be made available ahead of the trade deadline, and these three would give them the best return. 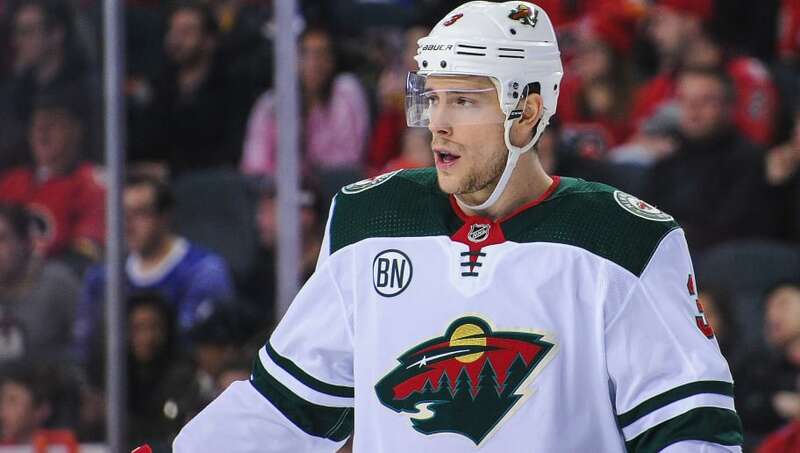 Charlie Coyle has flown under the radar for years as a useful and reliable defensive specialist that can chip in offensively from time-to-time. He currently has ten goals and 18 assists in 57 games this year. He's managed to maintain a .51 point-per-game average throughout his career and can slot in on both the penalty kill and power play. Coyle's cap hit of $3.6 million carries over until 2020, making him a valuable asset if a team is looking to bolster their forward corps with more than a rental. 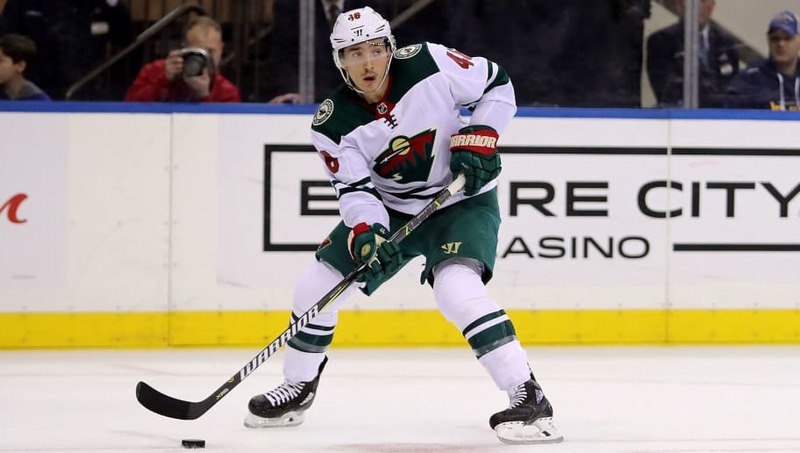 The Wild's top winger is having himself another productive season but has ultimately found himself on the trade block. The 26-year-old has posted 46 points in 57 games this year and his current cap hit of $5.75 million expires in 2020. Granlund started the season hot but has now logged just three goals in his past 40 games. 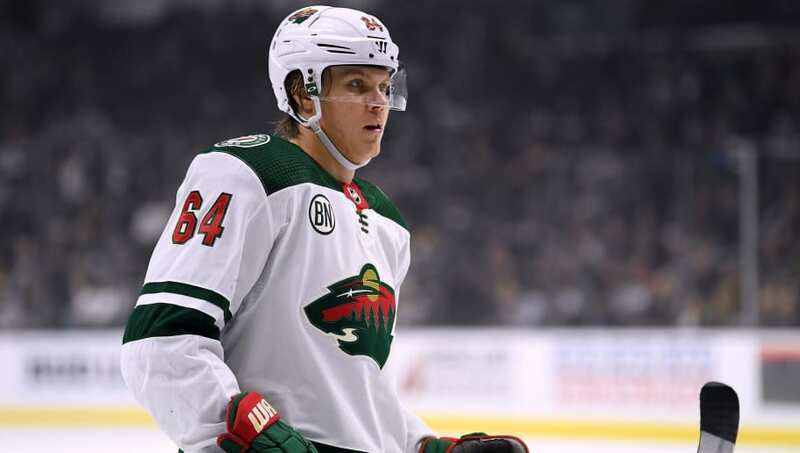 Like Coyle, Granlund would be available for two Stanley Cup runs and should be a hot commodity if he is made available before the Feb. 25 deadline. The Wild signed Ryan Suter to be their defensive cornerstone yet Jared Spurgeon has quickly developed into their top scoring blue-liner. Spurgeon is having a career year, leading all Wild defensemen in points with 35 in 57 games. The 29-year-old is a quality puck moving blue-liner who can defend effectively and log massive minutes. He's signed through 2020 with a team-friendly cap hit of just over $5 million. The Wild have plenty of depth on the blue-line when healthy, and Spurgeon would immediately slot into the top-four of nearly any team in the NHL. The return would look close to what the Leafs sent for Jake Muzzin, but a 1st round pick and two solid prospects would do a lot for the Wild's unattractive prospect pool.